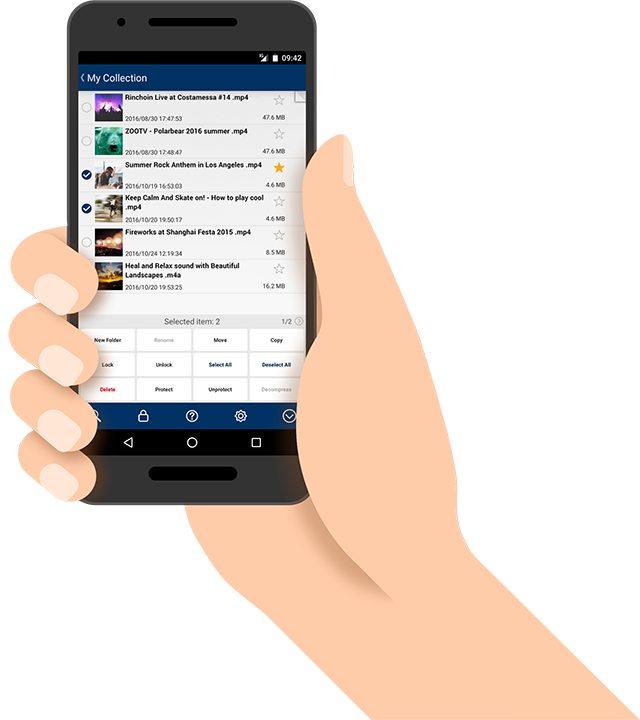 Clipboxes offers you the best smartphone life. From your browser or your albums, clip (download) your favorites. Your favorite video on the web, photos of too many memories to share, even the documents for your business. Save them into Clipboxes, and you can view them anywhere off line. 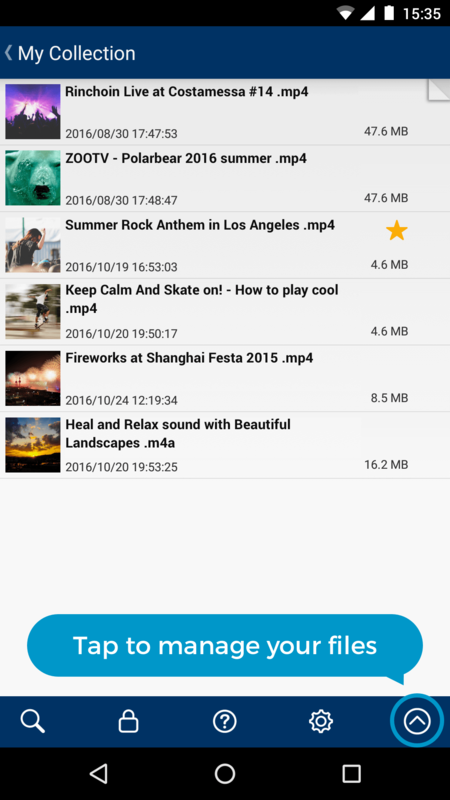 Saved files can be sorted and edited into folders and playlists. Furthermore, we help you have a more fun and comfortable life with repeat play of videos and music, viewing directions for presentation slides and electronic books, decompression of compressed files, and more functions. 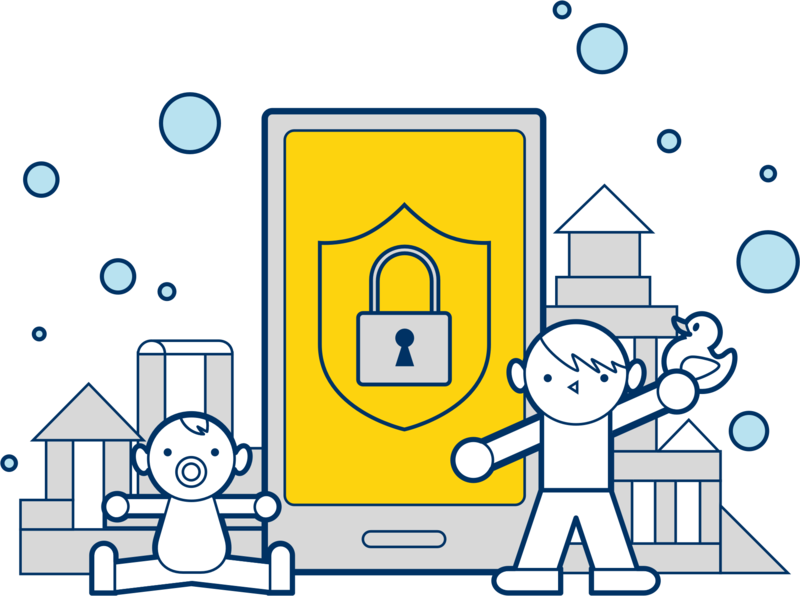 Manage Files Safely and Securely. You can lock your files or folders. The locked files can not be seen by anybody unless they are unlocked by you first. You can store your personal information that you don't want to be seen by strangers or children. 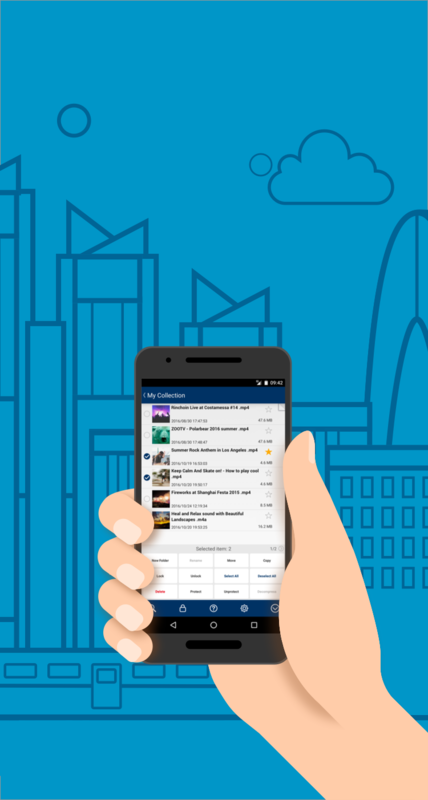 Change your smartphone into a more useful device. View clipped (downloaded) files, or manage the files. 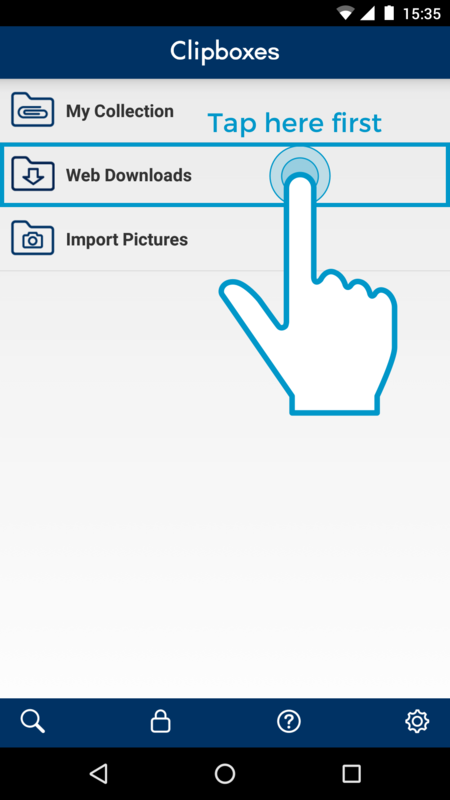 Search files or download them onto your phone. Access camera images in the device. First, access Web Downloads. There, you can clip (download) your favorite file and enjoy them even when you are offline. The clipped files are saved into My Collection for viewing anytime. Sort the saved files in My Collection. Press the icon on the right edge of the screen and the operation panel will appear. 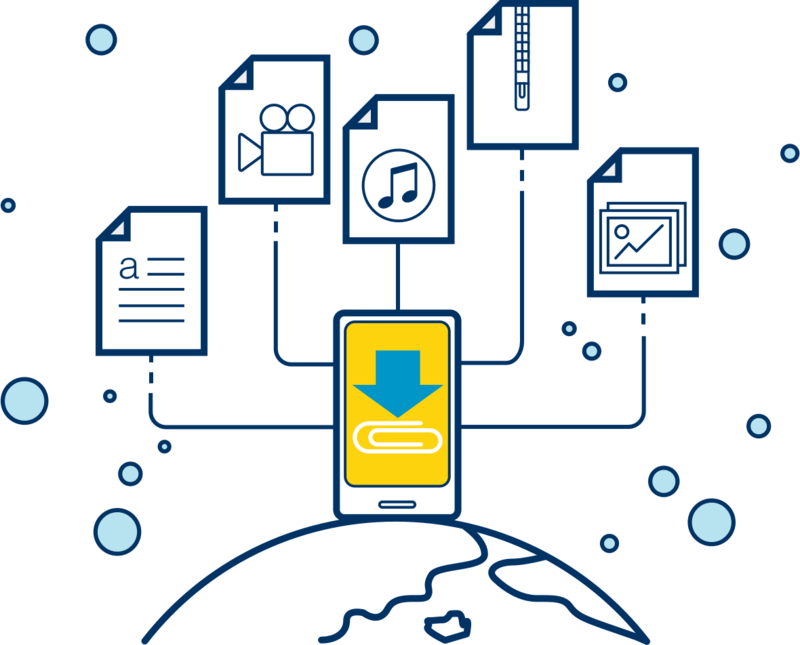 You can create folders, move files, and operate data as you need. Lock the files that you want to hide, and protect the files that you don't want to be deleted. 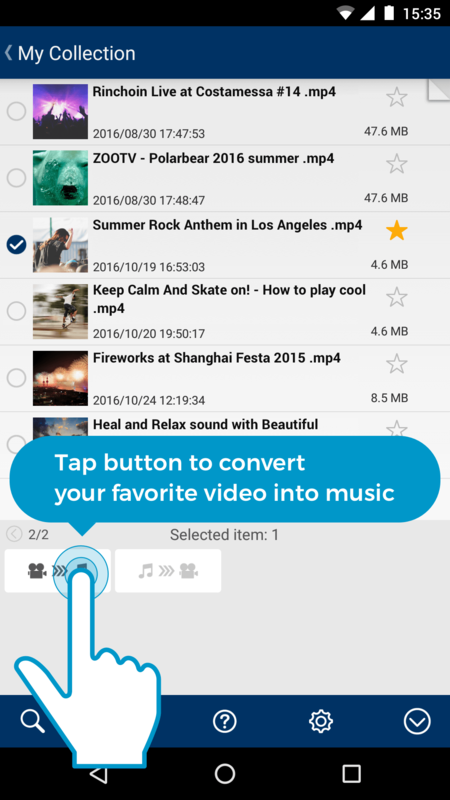 Convert the video files into music files, and they are ready for playing in background! Setting is easy. Swipe the operation panel to the left, tap the convert button (convert icon), and you're done! Tap the gear icon and you can configure various settings to suite you. 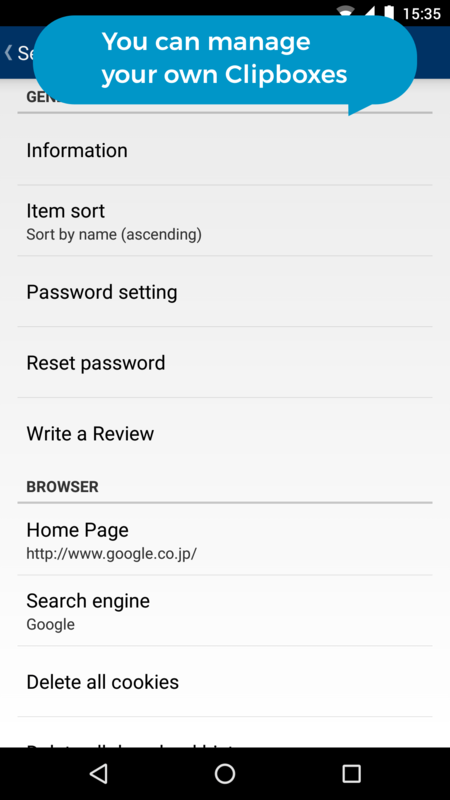 Various settings are available such as sorting files, search engine, url of your home page. 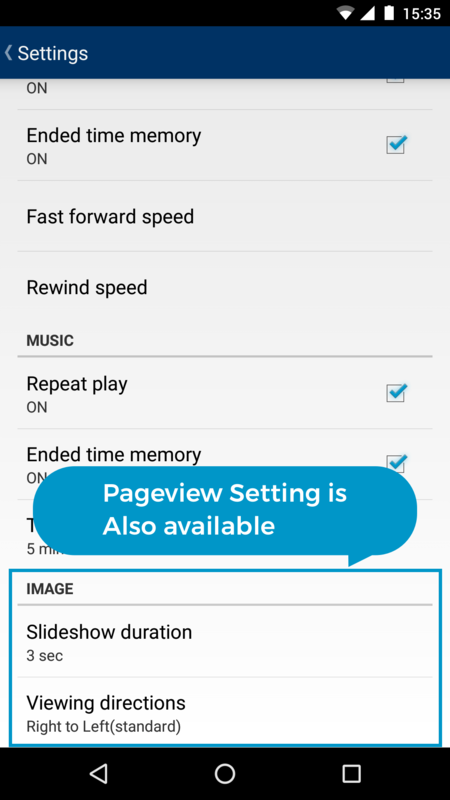 The settings useful for watching videos and listening to music are also available here. If you want to read a comic book or electric book, the settings for viewing directions should be extremely useful. Is there a limitation on the number of files to be saved or viewed? Clipboxes itself does not restrict the volume. 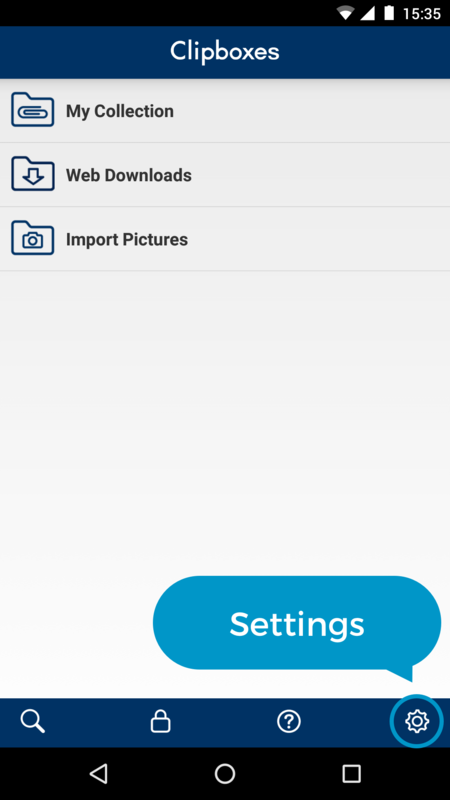 You can save and view as many files as the storage on your device allows you to. Can I play music in the background? You can play music files in mp3 or m4a format in the background. 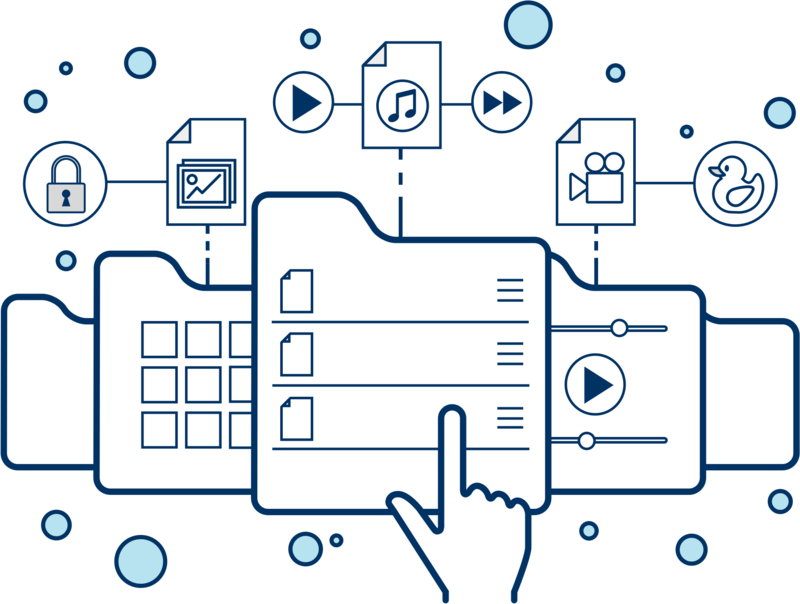 With the conversion function of Clipboxes, you can also convert video files into a format that can be played in the background. Can I use it free of charge? You can use Clipboxes itself completely free of charge. However, please be aware you are responsible for bearing communication charges necessary for accessing a website, clipping (downloading) and other operations. Which OS (operation environment) does it run on? 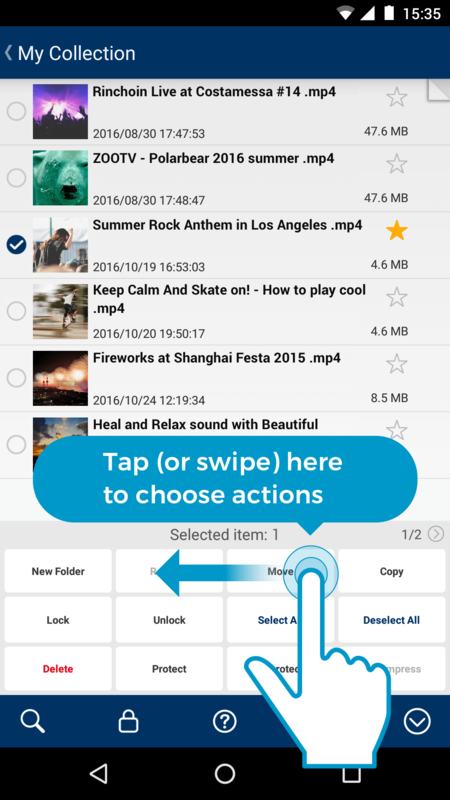 Clipboxes is available for Android 4.0 or later versions. We do not support OS other than stated above.